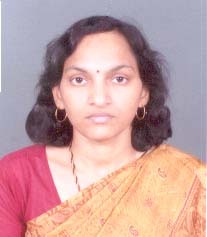 Dr. Shashi Srivastava has done her MBA from FMS, BHU in 1993 and obtained Ph.D. degree in the area of Financial Management. She has also qualified NET (UGC) in 1994. Prior to joining FMS, BHU she was associated as Faculty with Department of Business Management, Purvanchal University, Jaunpur and various other university departments and management institutes. Her area of interests includes Financial Management, Organizational Behavior and Strategic Management. She has organized and chaired sessions in various national and international conferences, seminars and QIPs.